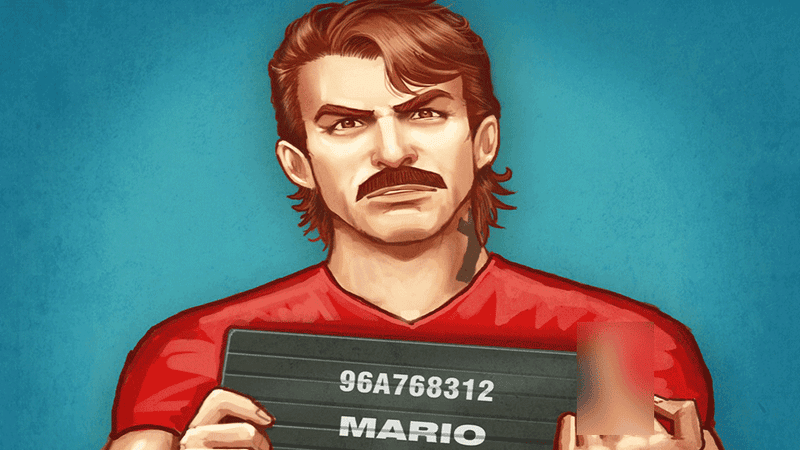 We've posted one of Amirul Hafiz's Mario X GTA creations before, but he's recently created a few more. I couldn't help but share them with you all, especially because that Bowser one is genius. Potential new phone background? Definitely a contender. And here's a bonus Sonic conversion to GTA.